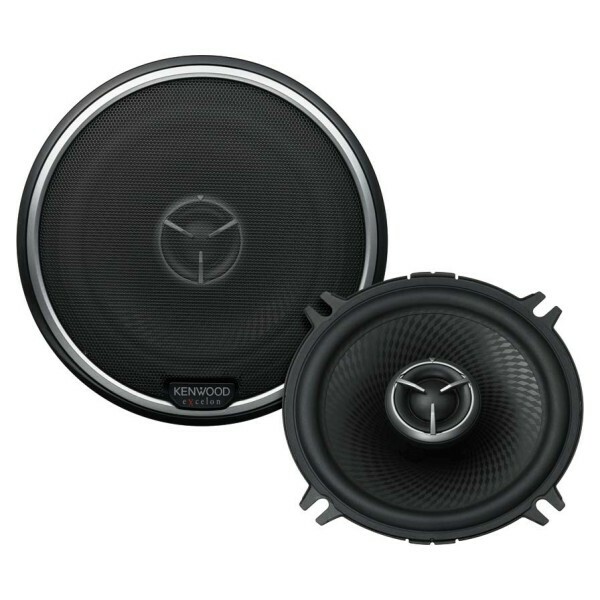 i'm looking to replace the main speakers Kenwood KSC-3500 100Watts 4ohms in a 1992 944. Will the KFC-X133 do it? Thanks for your question, as long as the X133 are the same size as your original speakers, there is no reason for them not to work. Hi, Will these speakers fit my car without having to get adaptors or making any changes? Also how about the depth and would I need any adaptors for connecting them? Thanks. This all depends if you want to use a amplifier to power the speakers or run them from the head unit. Then Kenwood speakers you are looking at are only 5 1/4 inch. you will need bigger if your diameter is 6 inch. I would look at something like SXT1735 6.5" Shallow fit 17cm 3-way coaxials peaker system neodymium magnet If you want to run them of the head unit.